Trees are one of the most beautiful additions you can make to your yard. They provide you with a few different benefits, including shade, safety, protection, and cleaner air. However, when it comes to the climate in Missouri, not all trees are created equally. You have to consider many different elements that impact Missouri, Columbia, and even your yard in general. You’ll want to consider the amount of rain we get, how much sunshine we get, and even the acidity of the soil around your home. Even more, you’ll want to consider the amount of work you are willing to put into your tree. Do you want to clean up leaves and berries throughout the year? Do you want to have your tree pruned regularly? These are all things to consider when you are planting trees in your Missouri yard. One of the easiest trees to take care of and keep alive, the Eastern Wahoo is one of the most widely recommended trees for Missouri. This shrub is beautiful and colorful, but it doesn’t leave too much in terms of debris or clean up throughout the year. Note that there is fruit, but it is considered poisonous to consume, though they have been used for medicinal purposes. The fruit is widely considered the most beautiful part of the tree, turning it a beautiful red in the fall as the leaves start to change. 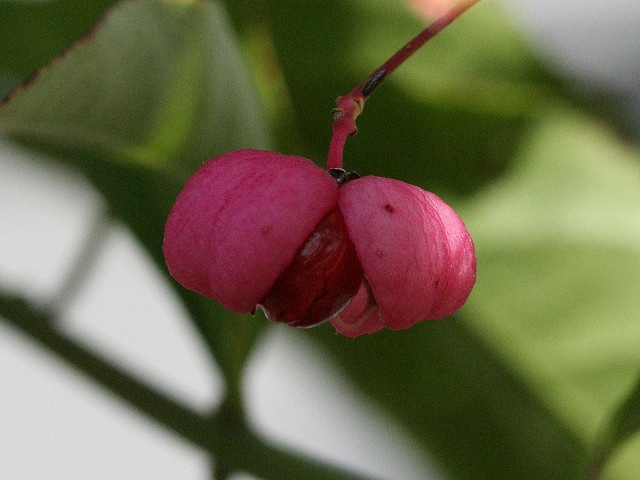 This is a native plant, which means that it should grow in almost every year, though it can sometimes be uneven, depending on the amount of sunlight it gets. It prefers complete sunshine, according to Fine Gardening. The Short Leaf Pine is another tree that is native to Missouri, making it one of our favorite trees to see, prune, and plant in the Columbia area. This is a medium tree that grows extremely quickly, so you will have to watch it if you want to get it pruned or trimmed. Most commonly, trees in yards will go 50 to 60 feet, though some can grow upwards of 100 feet. 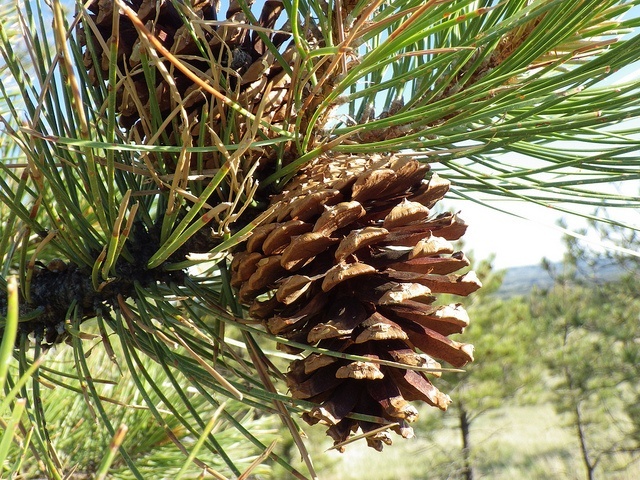 The trees have blue-green needles that appear in bundles of two, making it a little less full than some other pine trees. 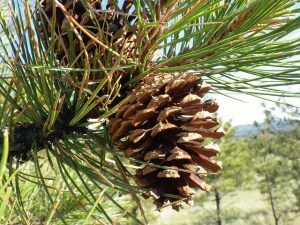 The cones that some people love won’t appear until the tree is about twenty years old, according to the Short Leaf Pine Initiative. This is a movement that is encouraging people to plant more Short Leaf Pine trees, because they have declined in population almost all over the United States. In general, trees that are well maintained and healthy will have fewer problems. 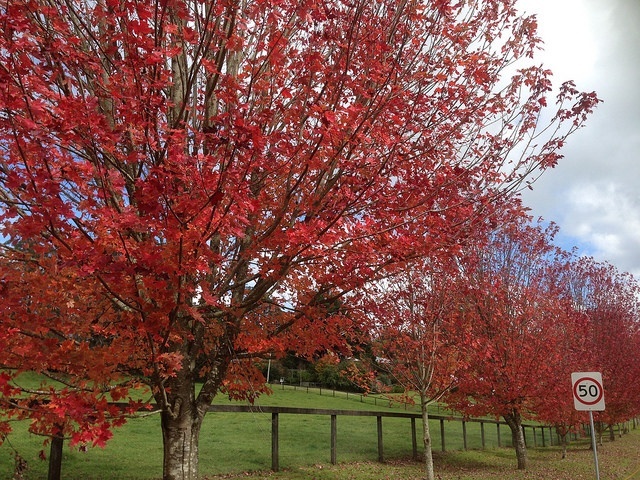 The red maple is a fairly common tree that you will see in almost all states. The oval crown is its shining achievement, especially in the autumn months when the leaves turn to a gorgeous red color. Typically found in rockier climates in Missouri, this tree has adjusted to many different climates, including wet bottomland. The leaves are beautiful, but everything from the bark to the fruit can be used in crafts and seasonal decor. Red is the primary color, with red found in the “red flowers in dense clusters in late March to early April (before the leaves appear), red fruit (initially reddish, two-winged samara), reddish stems and twigs, red buds, and, in the fall, excellent orange-red foliage color,” per the Missouri Botanical Garden. An easy treat to take care, you do need to persistent in checking it every year or so for damage from winds and ice. Most homes in Missouri have these trees for a long time, especially when it is used in the yard with plenty of room surrounding it. Purple trees aren’t all that common, and it is a shame because they are absolutely beautiful throughout the year. The Paw Paw is a purple tree that is a native to Missouri, but you still don’t see it all that much. 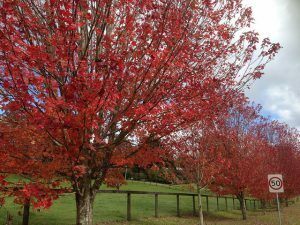 For a smaller tree, it packs a lot of personality into your yard and even more color. The leaves stay green well into the winter months, though they then turn into a bright yellow color. 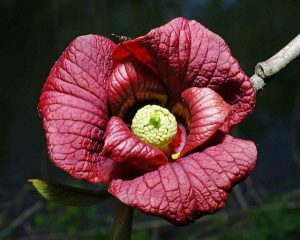 The flowers are purple and cup-shaped into the spring months. The Paw Paw is another tree that doesn’t have any serious problems, though you do have to prune them every so often, according to California Rare Fruit Growers. Many people like to use them as border walls or screening in wet areas or alongside ponds and/or streams. 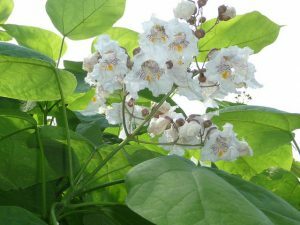 The Catalpa tree is a medium to large tree that grows between 40 to 70 feet. The tree is taller than it appears, thanks in part to a narrow and oval-shaped crown. It is one of the best trees to plant in Missouri in areas where there are streams nearby, but it doesn’t necessarily have to be right next to the water bodies, according to the Arbor Day Foundation. The leaves are quite broad and change from light green to bright yellow. They are dense, which will provide quite a bit of shade, but can also make for a lot of cleanup in the fall months. You will have to weigh the pros with the cons there – though since the leaves of the tree are larger, they are easier to clean up. Some people will call this a cigar tree, but the thin, long seedpods are quite thin. You do have to be careful caterpillars with this tree, because they can damage the leaves. White flowers, beautiful heart shaped leaves, and showy bark makes this tree a favorite of all Missouri homes. When you get trees, you have to ensure that you take care of them – including pest treatment, pruning, and removal, if necessary. You can’t always do it alone, because there are some things that require the touch of a professional. If that is the case, consider calling Columbia Tree Work. 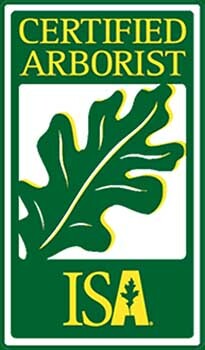 Our team has some of the most highly trained, efficient tree care professionals around. We will work with you and your trees to ensure that you get what you need and your trees stay as healthy as possible. If you want tree inspections, input on tree planting, tree pruning, or any other tree care needs, give us a call today at (573) 881-2144. Header photo courtesy of Jena Fuller on Flickr!